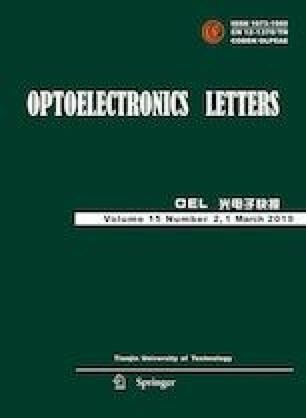 This paper experimentally demonstrates a low-cost energy efficient alternative technique for long reach transfer of accurate reference frequency (RF) clock signals for extended reach RF distribution systems. This is achieved by adopting distributed forward Raman amplification and vertical cavity surface emitting laser (VCSEL) technology. A class 10G VCSEL is directly modulated with a 2 GHz RF clock signal. By exploiting a forward Raman pump with the flat gain of 8.6 dB, a 100.8-km-long standard single mode fiber (SMF) RF clock distribution is experimentally achieved. A maximum phase noise of −117.66 dBc/Hz at offset frequency of 100 kHz and an RF clock jitter (RMS) of 5.36 ps is experimentally measured for 100.8-km-long fiber transmission without forward Raman amplification. However, with the adoption of forward Raman amplification, the measured phase noise and RMS improves to −86.59 dBc/Hz and 1.7 ps, respectively. Forward Raman pumping offers distributed high flat gain over a wide spectra range (over 35.5 nm), while VCSELs offer cost effective broadband signal distribution, therefore keeping the network optics investment low.